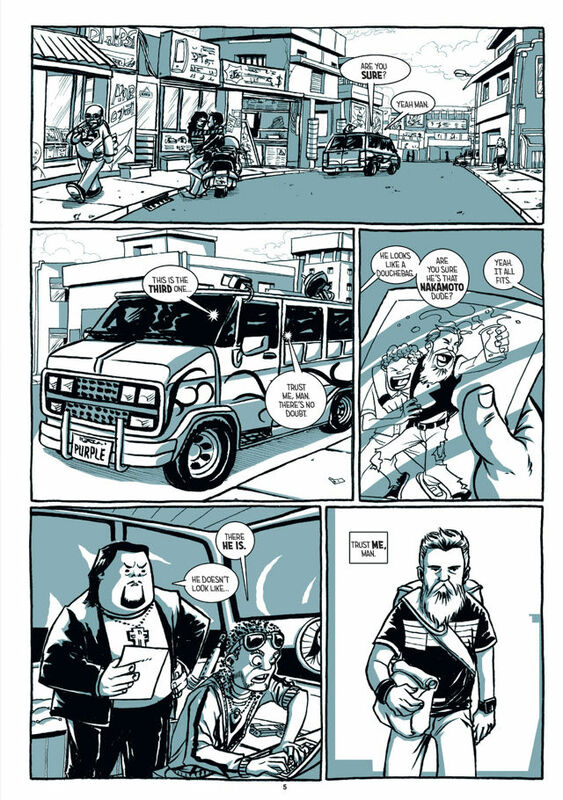 10 questions with this crowdfunded new digital comic. We are a team of three people. Josep Busquet and myself have co-written the script and José Ángel García Ares did the illustrations for “Bitcoin: The hunt for Satoshi Nakamoto”. I met Ricardo, our Spanish editor from Dibbuks, two years ago at The Angoulême International Comics Festival (the largest comics festival in Europe, and the second biggest in the world) and in October 2013 I proposed him the outline of what I was hoping to do with a comic book about Bitcoin. Ricardo liked the philosophical principles behind Bitcoin immediately and introduced me to Josep to work together on the script. Josep introduced José Ángel to the project and that is how we completed the team. Josep is a well-known script writer and illustrator in the Spanish comic book scene and he focused mainly on creating a story line that would help us to reach as many people as possible to introduce them to the idea of what Bitcoin is. My responsibility was in making sure that we covered the elemental aspects of what Bitcoin is and introducing interesting references to cryptography and the cryptocurrency world along the comic book. José Ángel did an amazing job with the illustrations and character creation and he is a very talented artist with whom it is really fun to work with. Ricardo is the owner of Dibbuks, a Spanish comic book publisher, and he got so excited with the project that for the launch of the comic book he will start accepting bitcoins as a method of payment for all his comic book titles online. 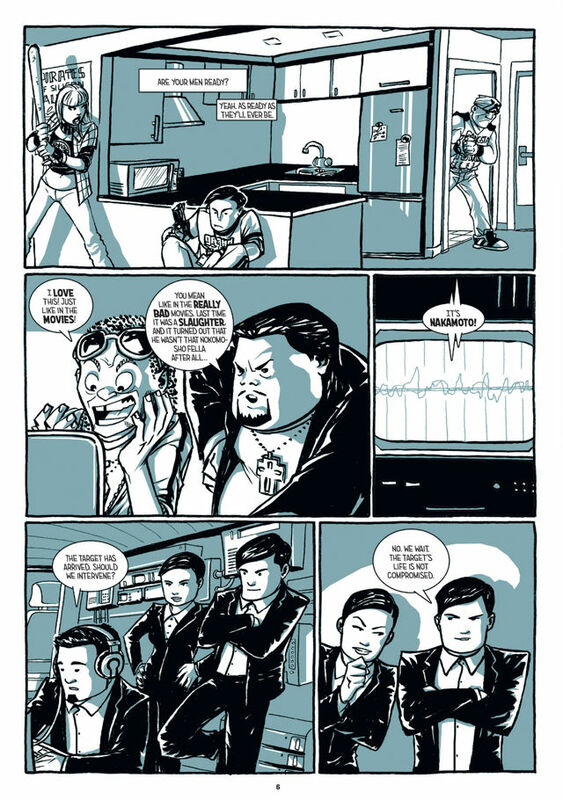 The graphic novel is now available in Spanish and English on our website, www.BitcoinComic.org, and in digital format with Comixology. I am a big fan of the Internet and all digital formats. 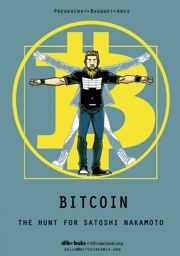 For us it was a no brainer that we wanted to also create a digital comic of “Bitcoin: The hunt for Satoshi Nakamoto” because we hope that digital comics will become much more popular in the future. Being on Comixology is a first step in that direction. Talking about a digital cryptocurrency like Bitcoin that is made for the internet makes it a must to be available as a digital comic. Any format that people want and need to enjoy comics is good. Unfortunately comics are not an art form that receives all the due respect it should, but I think all digital formats help to grow the number of people we can reach with awesome artwork and stories that only comics can offer. I have the impression that paper and digital market don’t overlap too much and the profile of people reading digital is different to paper. Which is a great opportunity for publishers, despite being a slow changing industry. I think anything can work, but we are missing good reading devices, like specific tablets and in general everyone is involved seems to be experimenting a lot still. I think they will continue coexisting, but digital comics might become more important in the future in terms of market share than paper. Paper could become the format for comics that people really want to keep for the long term as a treasure and everything else goes as digital which may become much more convenient. There are some awesome opportunities to use digital and paper edition interaction. 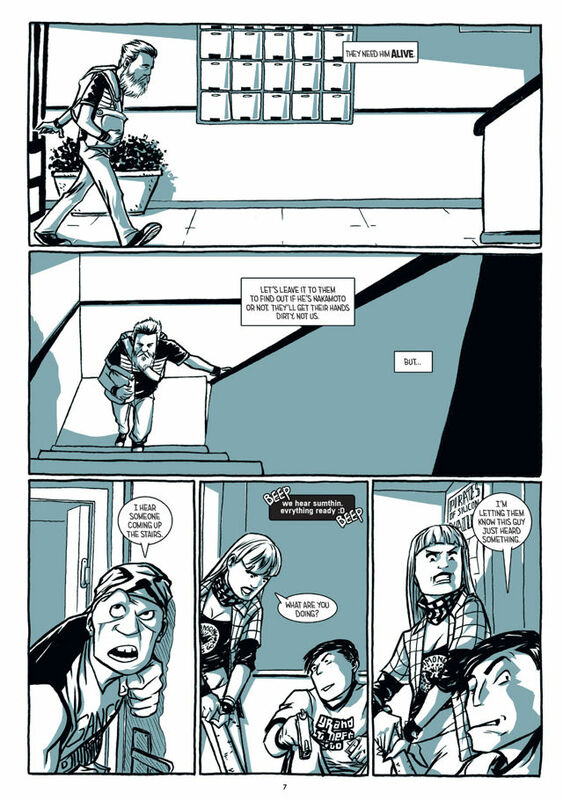 In our own graphic novel we experimented with QR codes and also try to make a lot of references to the internet, but there are for sure more interesting things that can be done. I like any good story that helps me to see the world in a different way or contributes to my understanding of life through fun or serious subjects. I love Media Entity. They will become much more important, even in a slow moving industry.